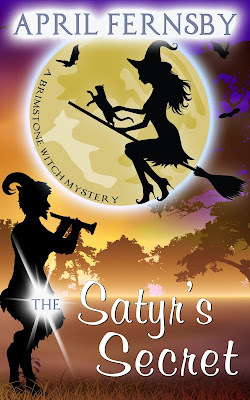 Book 6 in my Brimstone witch mystery series is now available. It's free today and tomorrow: 4th and 5th October. To Cassia’s surprise, she discovers that Brimstone has a beach. 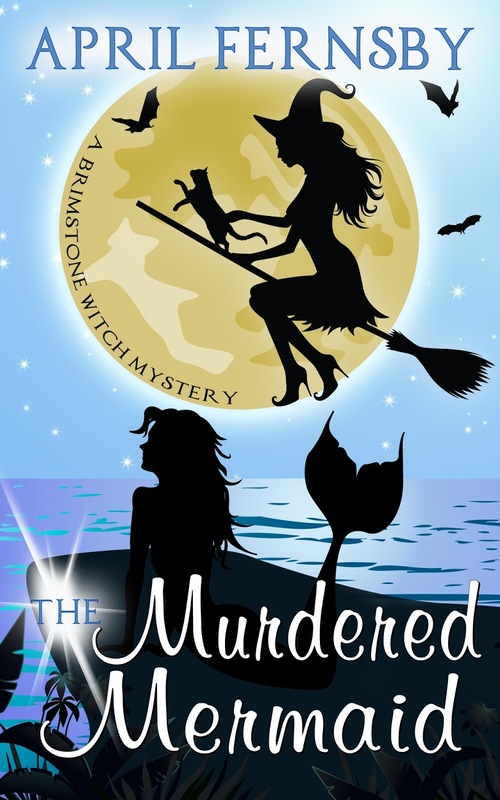 With the help of another witch, she is taken to the beach to meet the supernatural creatures there. It’s not long before Cassia picks up on the uneasy atmosphere and feels something tragic will happen soon. The tragedy manifests as the murder of a mermaid called Nerita. Not only does Cassia have to deal with this new murder, she is confronted with other problems including some haunting moments from the past. As the investigation progresses, Cassia’s only course of action is to put her life in danger. 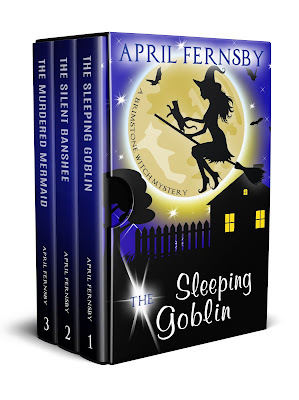 I've made a box set of the last three stories and this is free today and tomorrow too.